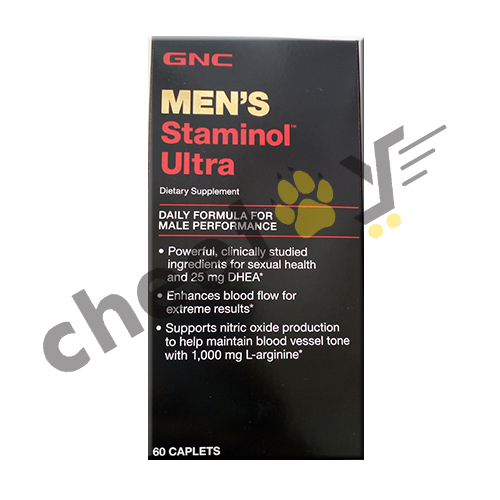 Versatile Range of Men's Health Products! Nutrition and health are important for everybody, be it men, women or children. 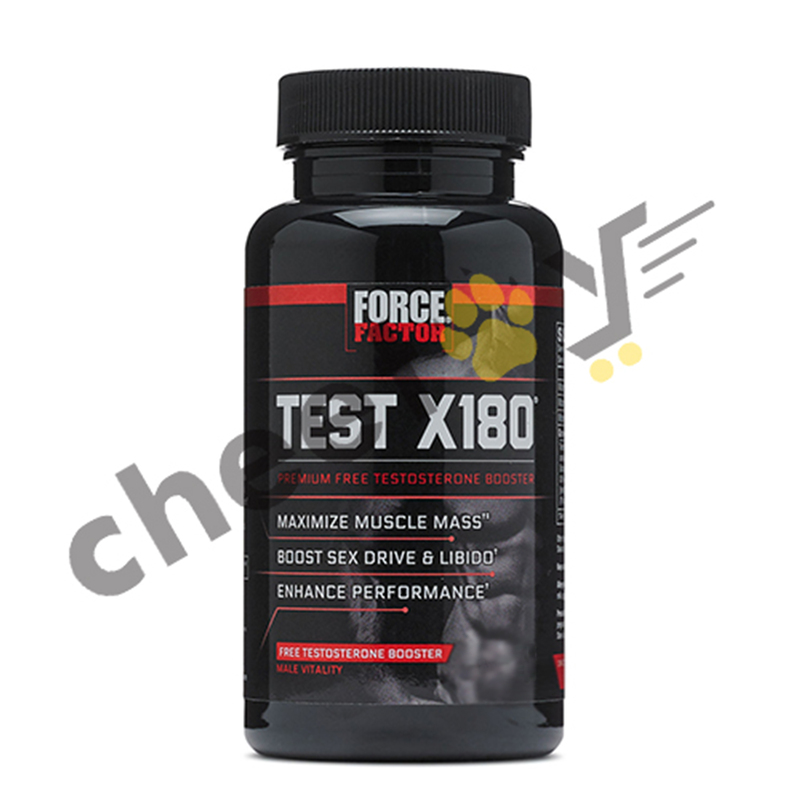 We bring you the best supplements for the male body to enhance your nutrition and well-being. It is difficult going to the gym every single day with your busy work or school schedules, no matter how much you really want to. 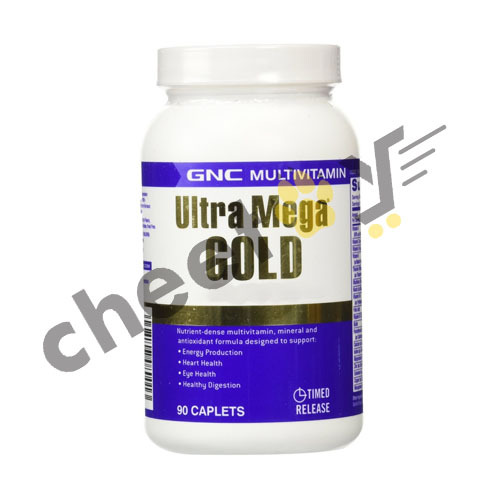 These healthcare supplements provide you with an easy alternative. Even if you are trying your best to eat healthy and exercise, you might still be deficient in some areas and this is where supplements can help. We need to make taking care of our body as part of our regular, daily routine. 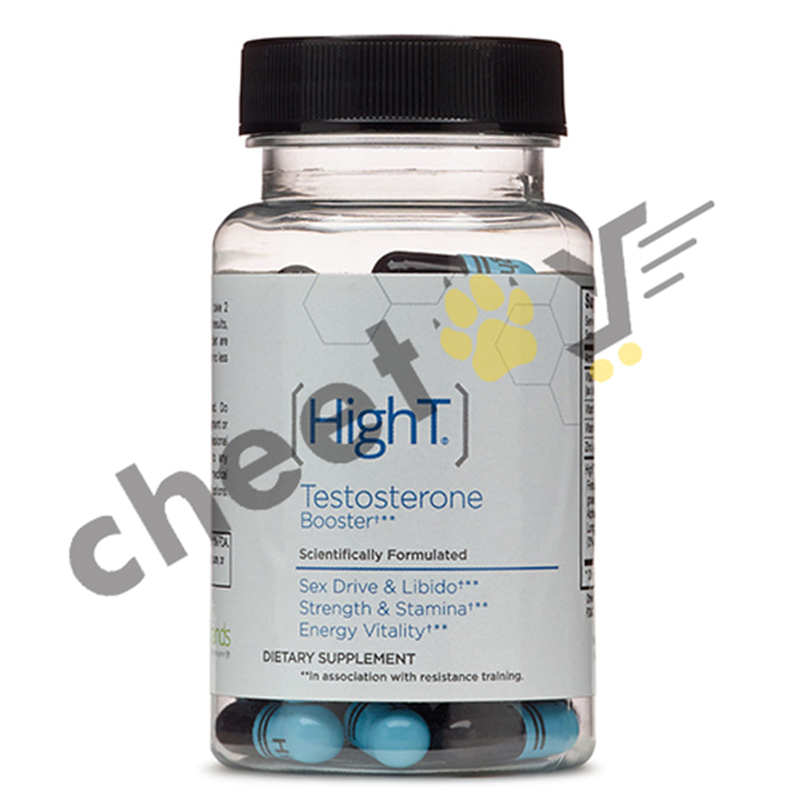 These men’s health products are the perfect way to ensure your body is given the benefits that it requires daily. 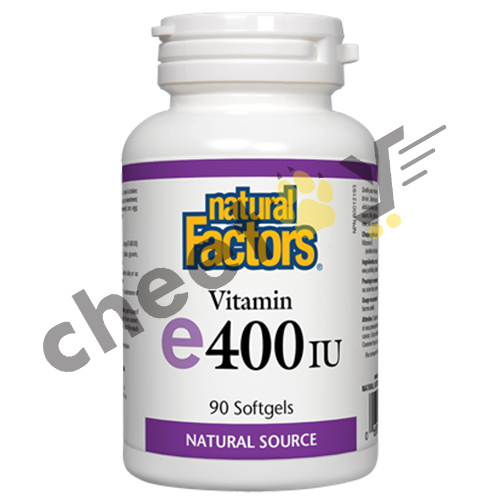 The Vitamin E 400 IU Capsule 90s can help protect your skin against pollution and sunburn with its antioxidant qualities. 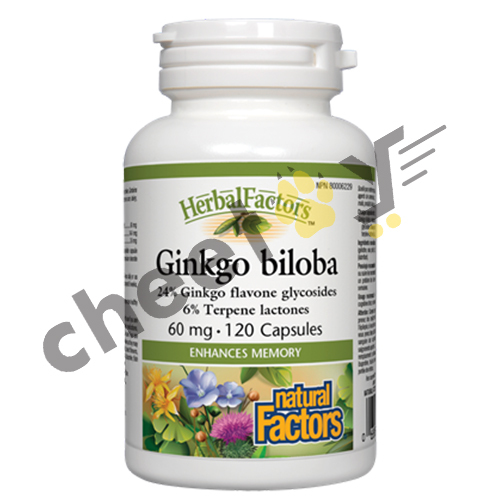 Apart from maintaining healthy skin, it can also be taken to improve your general good health. 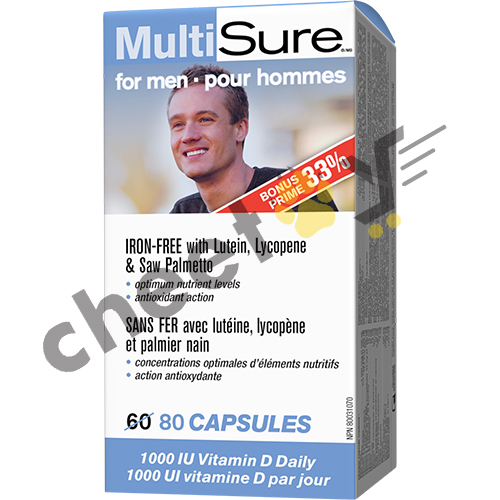 Multivitamins are extremely important to make sure you get your daily intake of nutrients and the MultiSure Men's Formula Capsule 80s is one of the best! 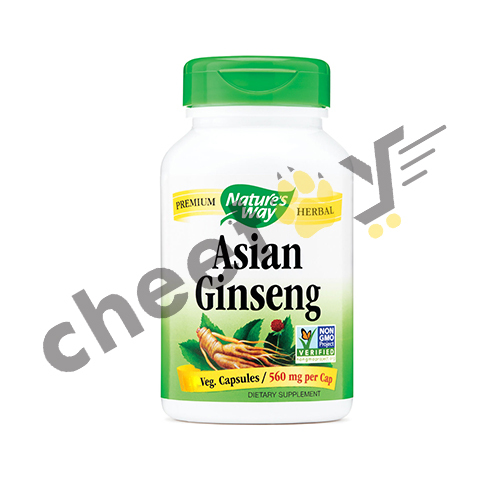 It contains antioxidants that help maintain eyesight, strong bones and joints, teeth, and good health in general. 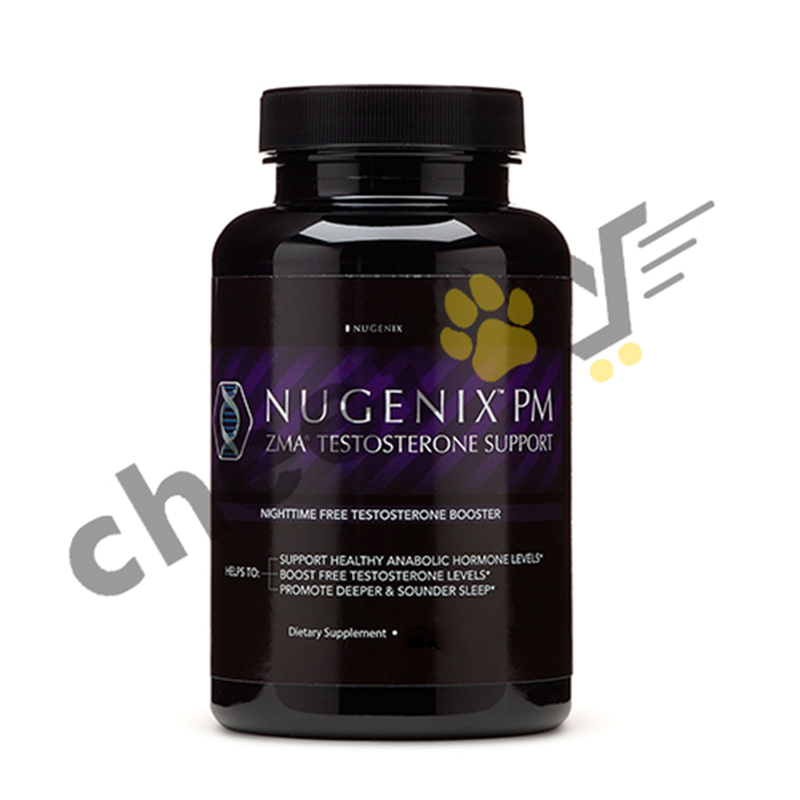 We also provide you with the greatest healthcare products that can help optimize your reproductive health. 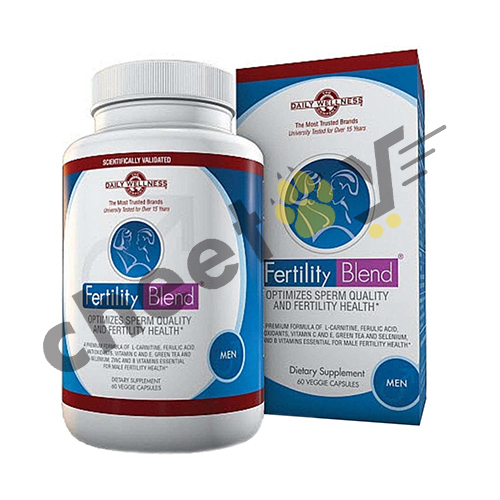 There is nothing wrong with getting a little help when it comes to fertility problems and the GNC Fertility Blend Men Capsule 60s are one of the best supplements for male fertility and enhances your fertility health. 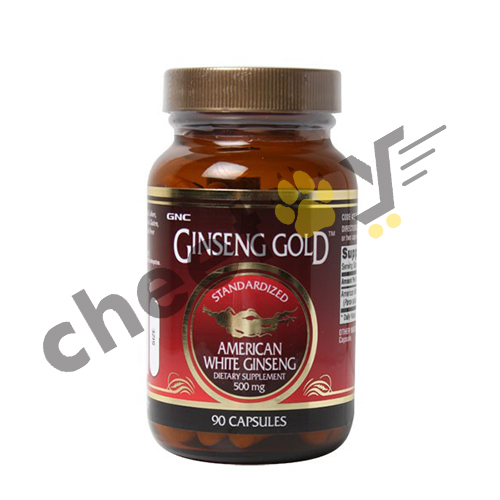 Sharpen and enhance your mind with the GNC Ginseng Gold (American White Ginseng) 500 mg. During exams, it gets harder and harder to concentrate the more you study. 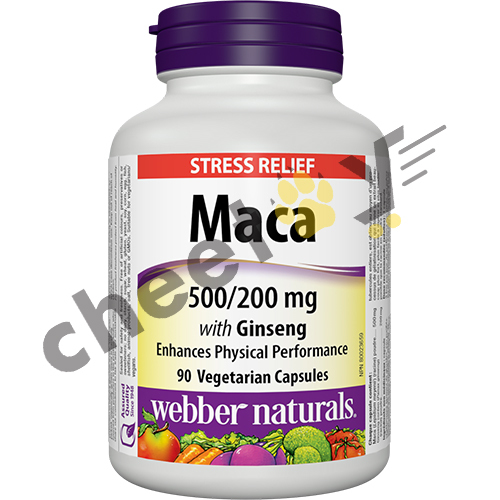 These dietary supplements will increase your alertness, concentration skills and, increase your energy levels. Our inventory does not conclude here! 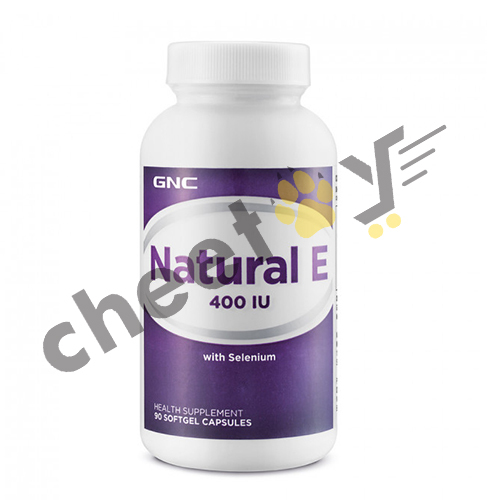 Other products that we stock include the GNC Natural E 400 IU Capsule 90s which contains Vitamin E that helps support your heart and lungs. 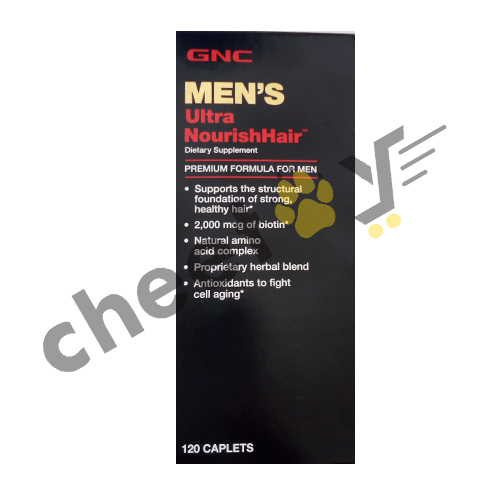 The GNC Men's Ultra Nourish Hair Capsule 120s contains natural amino acid which helps to strengthen the foundation of your hair, making them healthy and shiny. 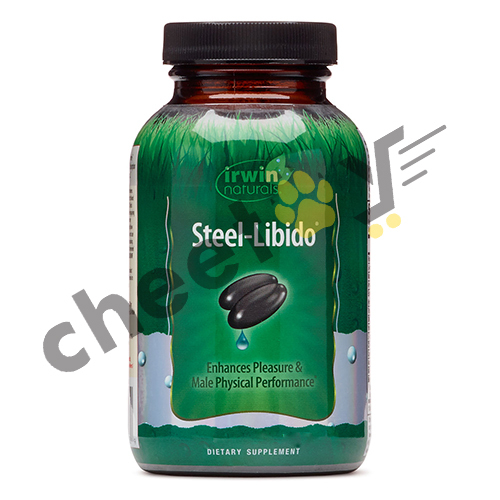 The GNC Steel-Libido Capsule 72s is a powerful product to improve both your sexual performance and sexual desire. And many more! Cheetay- Always here for you! 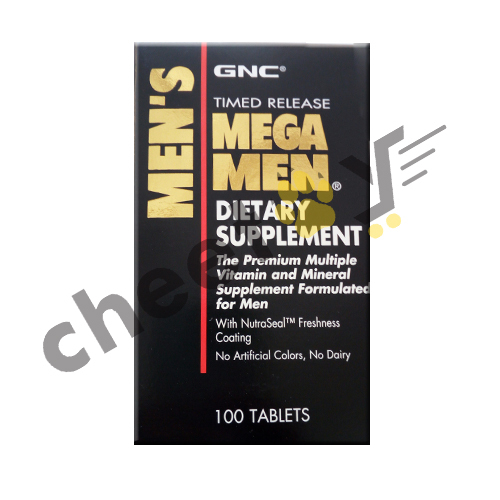 We can improve every area of our body with the use of these men’s multivitamins. 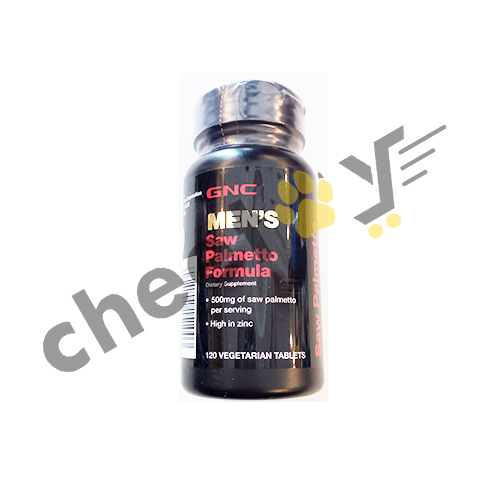 They can improve not only your skin, long term health, cholesterol, muscle build but a lot of other health problems; they are vital to everyone. 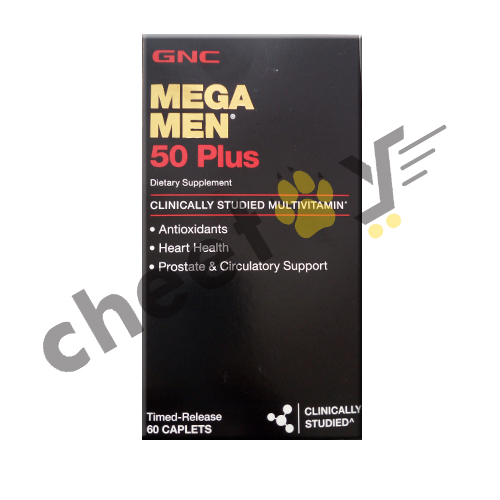 These are a must-have for all men in Lahore and Cheetay provides you with a wide assortment of these supplements at the most affordable prices with a hassle-free delivery. 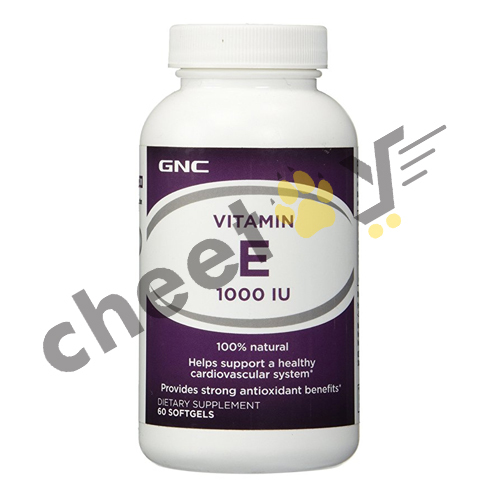 Your one stop to a healthy and good life!